Unfortunately for Raspberry Pi enthusiasts is not easy to be to get your hands on one of the eight Astro Pi cases that were created to take the awesome mini PC into space. 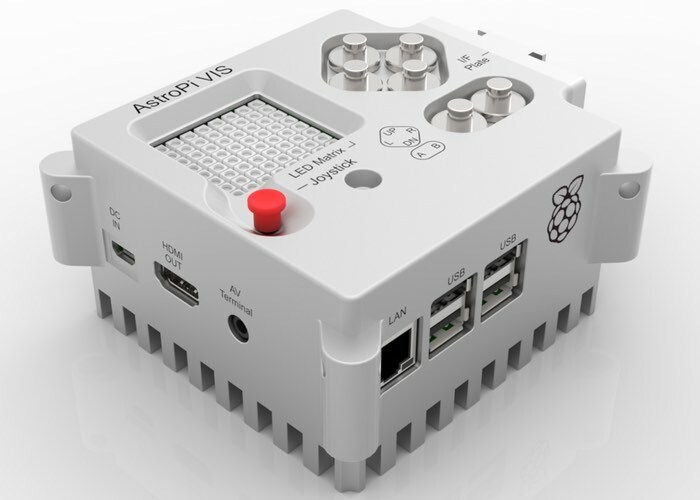 With each costing £3,000 the Astro Pi has become an iconic addition to your Raspberry Pi and now rather than having to mail your case from a solid block of aerospace-grade aluminium using a five-axis CNC mill. Back in December, British ESA astronaut Tim Peake took two specially augmented Raspberry Pis, called Astro Pis, to the International Space Station (ISS) as part of his six-month mission. These Astro Pis are running experimental Python programs written by school-age students; the results will be downloaded back to Earth and made available online for all to see. To satisfy the safety requirements that ESA and NASA have for small payloads aboard the ISS, we had to build the Astro Pi flight unit and put it through a rigorous qualification process. 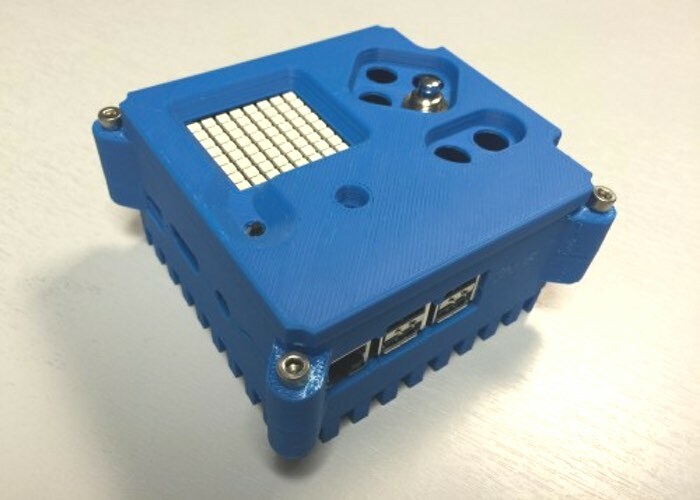 For more information on the new 3D printable Astro PI case jump over to the Pi Foundation website for details via the link below and to download the .stl files to print your very own.